DJ Magazine recently announced the first wave of artists to perform at the DJ Mag Best Of British Awards 2016 at EGG London on Thursday 15 December. 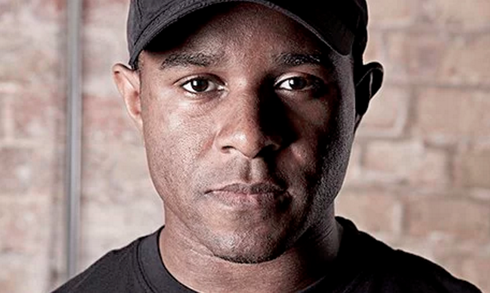 DJ EZ will headline the event and will be joined by Alan Fitzpatrick, Denis Sulta, Lauren Lo Sung, Lee Walker, Solardo, Stanton Warriors, plus support from DJ Mag Allstars and the Willers Brothers. Another wave of artists will be announced on 12 December. DJ EZ is a popular UK DJ and his Boiler Room sessions attracted over two million views and his live, 24 hour, non-stop set hosted on his own website raised £60,000 for charity earlier this year. The former Kiss FM DJ of 14 years also mixed a Fabric Live album and has apparently been a festival mainstay at Glastonbury, Creamfields, EDC Vegas, ADE, and V Festival. DJ Mag is a British-founded music magazine that operates in almost a dozen countries worldwide. Every year, as a counterweight to the international Top 100 DJs Poll. DJ Mag’s UK edition celebrates the homegrown talent on its doorstep with the Best Of British awards (educated by Point Blank).